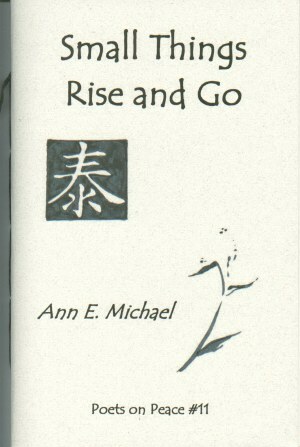 Water-Rites is also available as an ebook for Kindle. 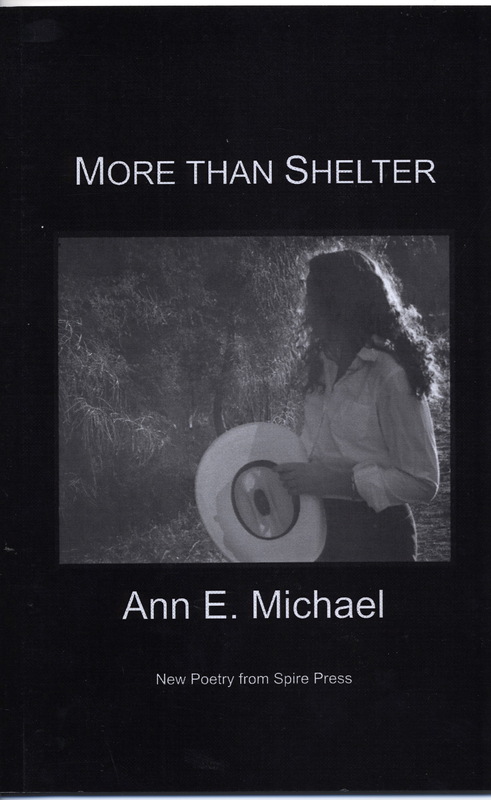 More than Shelter: chapbook from Spire Press, 2004. Out of print. Contact me for purchase (use Comments, below). 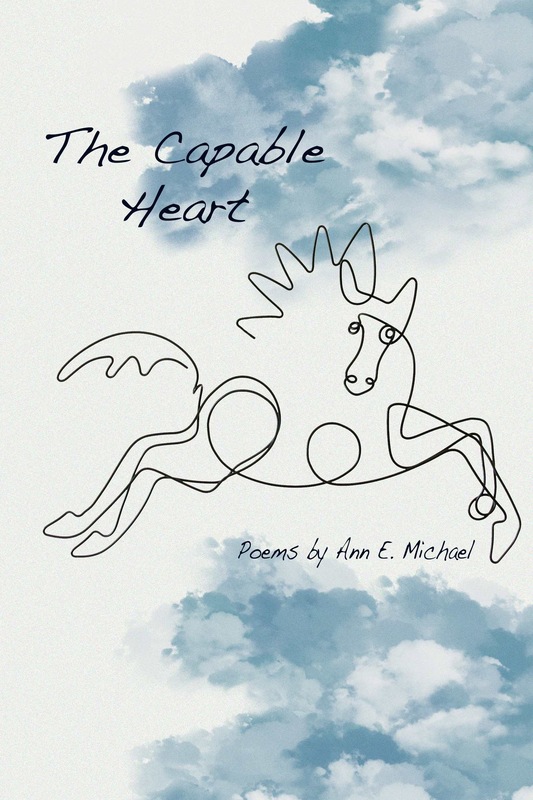 Chapbooks from FootHills Publishing, Small Things Rise & Go 2006, The Capable Heart 2011. 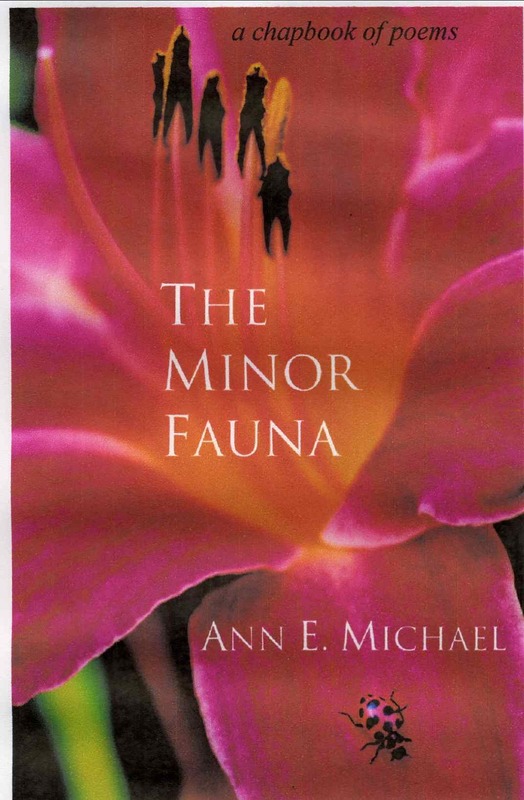 The Minor Fauna is published by Finishing Line Press (2006) and is available through Amazon.com. 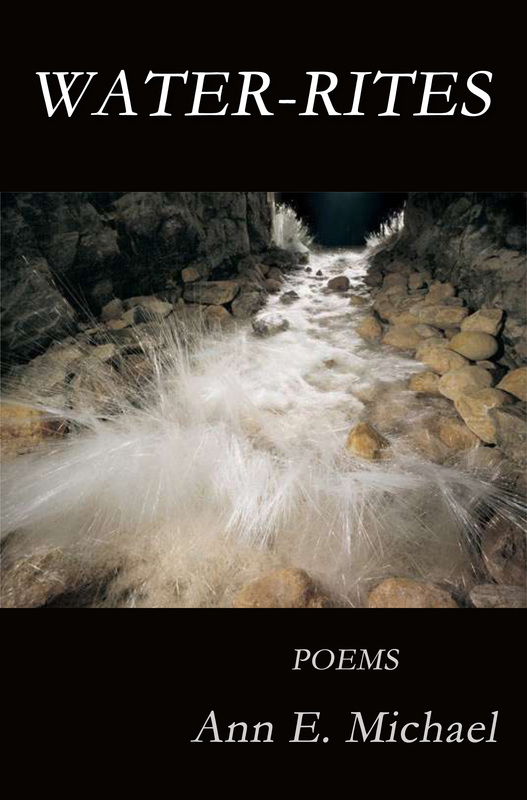 Lock of the Land is a collection, which I edited, of poems by the late David Dunn. Published by King’s Estate Press, 2000. It’s available through me; contact me for copies (use Comments, below). The Swan King, a collaborative chapbook with David Dunn, 1982 LiMbo bar&grill Books: out of print. See this post. I just bought the kindle version of Water-Rites. I’m looking forward to reading it very much! Bless your heart! A book always yearns to find new readers.